SpeediCath® catheters are prescribed for people with chronic urine retention or a post void residual volume due to neurogenic and non-neurogeic voiding dysfunction. There are separate catheters for men and women. Before using carefully read all instructions. Call your doctor if you think you have a urinary tract infection or can't pass the catheter into your bladder. Click here for complete risk information or talk with your health care provider. A revolution in cathing is here. 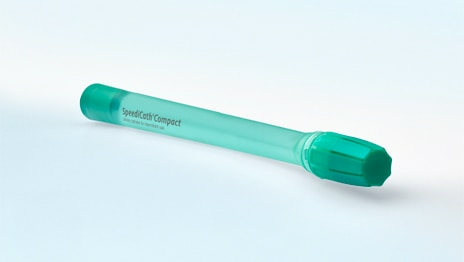 SpeediCath compact male is the discreet and instantly ready to use catheter. Now available in the US! 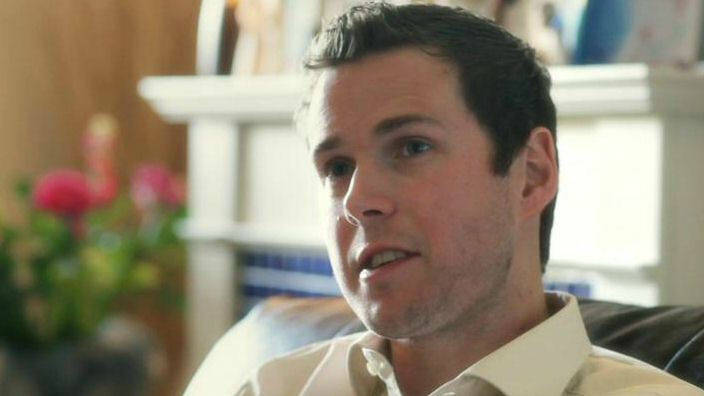 Watch SpeediCath Compact Male catheter user, Thomas, demonstrate how to open the catheter if you have limited dexterity.